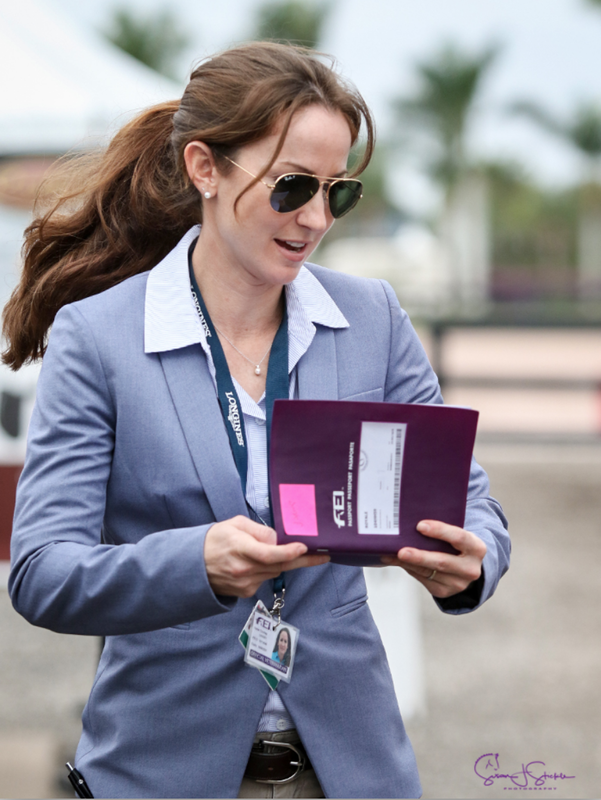 Courtney Varney, DVM | Ocala Equine Hospital, P.A. Dr. Varney earned her B.S. in Biochemistry at Stetson University in 2005 and graduated from the University of Florida College of Veterinary Medicine in 2010. She completed a one-year internship at Ocala Equine Hospital and then worked at an equine practice in central Florida before returning to Ocala Equine Hospital as an associate in 2012. Her professional interests are sports medicine and lameness with a focus on regenerative medicine therapies. USDF Bronze, Silver and Gold medals and is currently competing Grand Prix. including the Global Dressage Festival. and spending time with her husband Matt and her son.